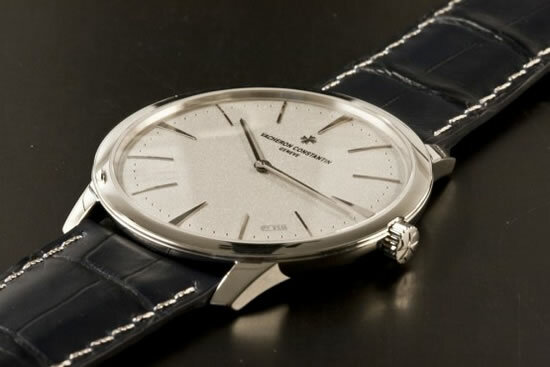 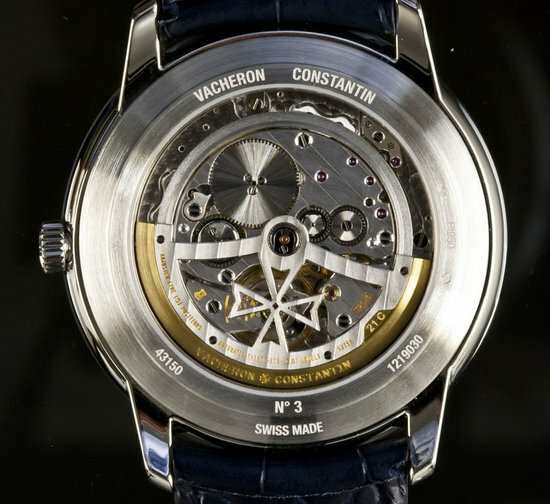 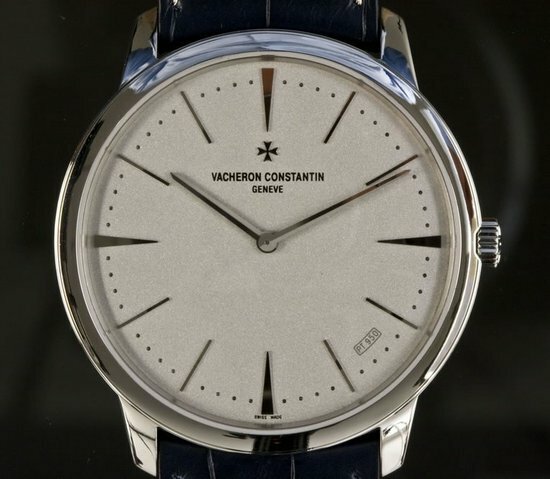 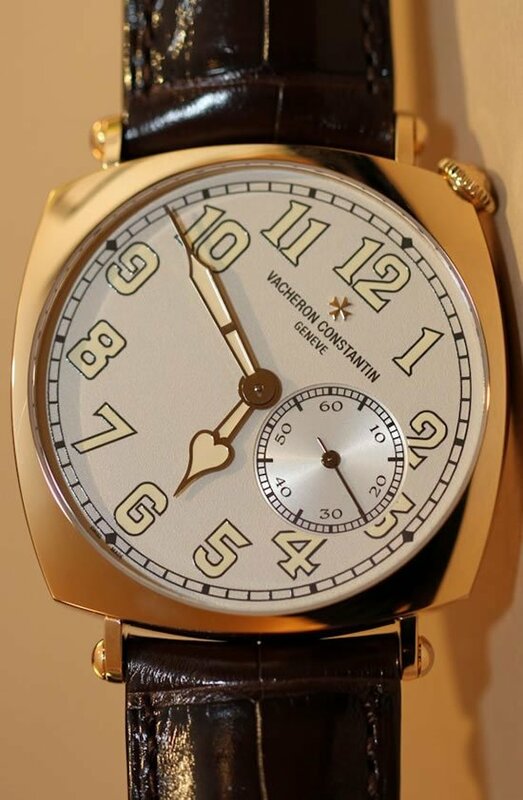 There are several platinum watches doing the rounds, but the Vacheron Constantin Patrimony Contemporaine Auto Excellence Platine still manages to stand out. 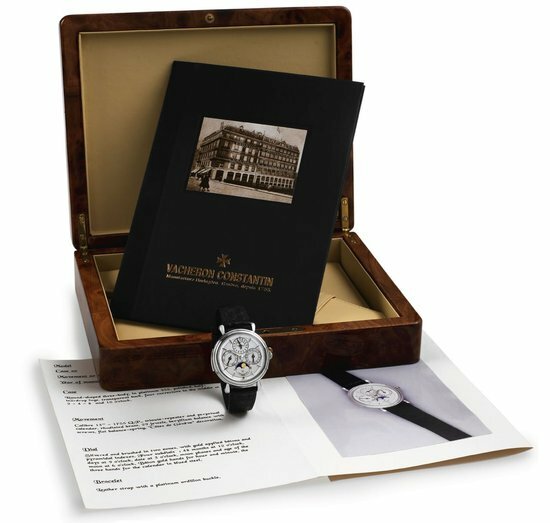 Boasting of being a 100% platinum, the ultra-thin watch sport s a platinum case, dial, hands, crown, buckle, and platinum stitching. 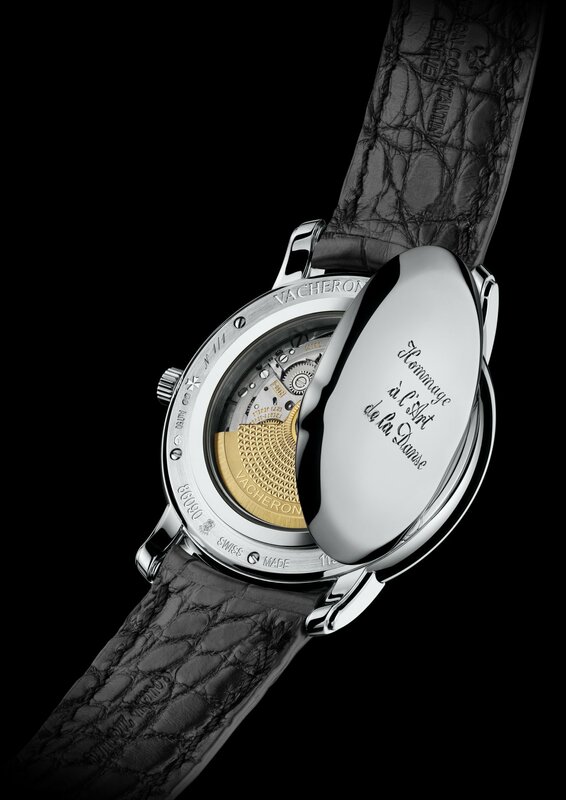 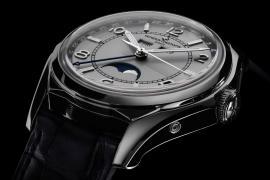 Called as Collection Excellence Platine, the watch runs on the VC 1120 automatic movement. 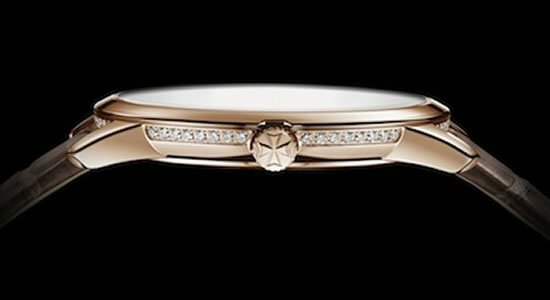 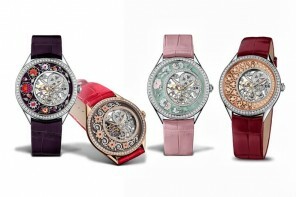 Limited to 150 units, the watches will be retailed at $53,000. 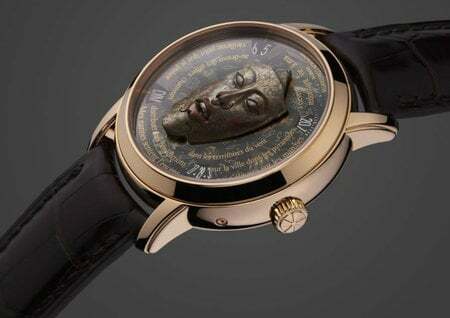 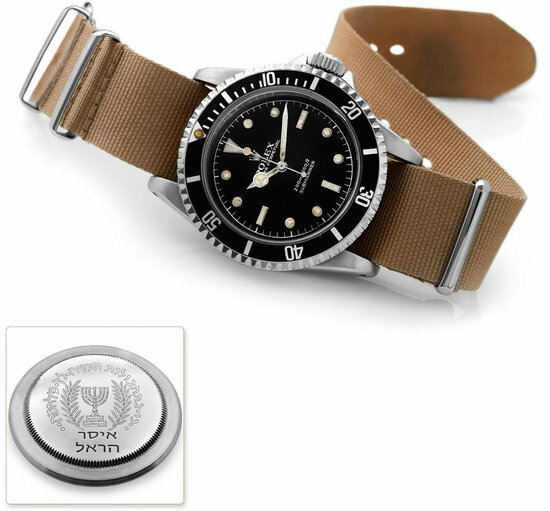 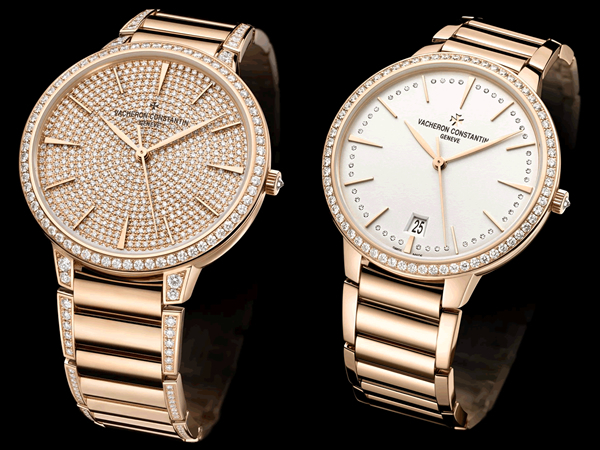 If you are watch aficionado who enjoys luxury, it is quite a watch to have in your collection.